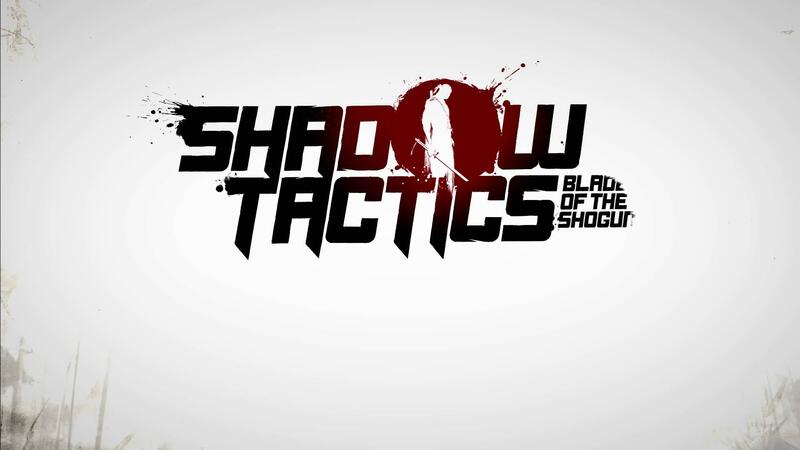 Shadow Tactics: Blades of the Shogun certainly reminds me of the old Commandos game I played a lot when I was younger and who doesn't like ninjas? It arrives Steam in "Q4 2016", so we will keep an eye on it. From the same developer who created The Last Tinker: City of Colors which also supported Linux. Looks like it will be a 64bit only game going from the SteamOS/Linux system requirements. If you still haven't switched to 64bit, it really is time. I am cautiously excited for this one. The gameplay looks like it could be quite good and it has a pretty nice graphical style too. Hmmm, looks decent. Mix of the Commandos, Metal Gear Solid and Mark of the Ninja. I guess it will be a must-buy if the game won't have too much issues. Aryvandaar Reminds me of Commandos! That was exactly my first thought too! The trailer interests me but a lot of people mentioning Commandos gives me pause as I didn't like thats eries. That being said I was younger when I played it. I also didn't like Deus ex until I was a teenager so maybe I would like Commando's and this more at this point in life.